Hi loves! 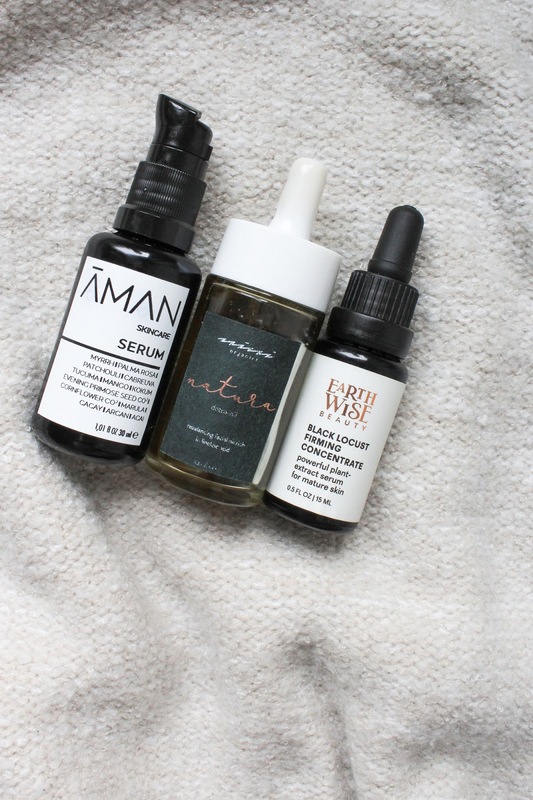 I know that facial oils are not that interesting and exciting as they were a couple of years ago, at least in the green beauty community, but I love them so, SO much and I can't get enough of them. I have said it before and I will say it again, a good facial oil can do so much good for the skin. Please don't be afraid of them, even and especially if you have oily skin. If you think that oil is the last thing you would want to put on your face because it would break you out, then I'm sorry but you are greatly mistaken. 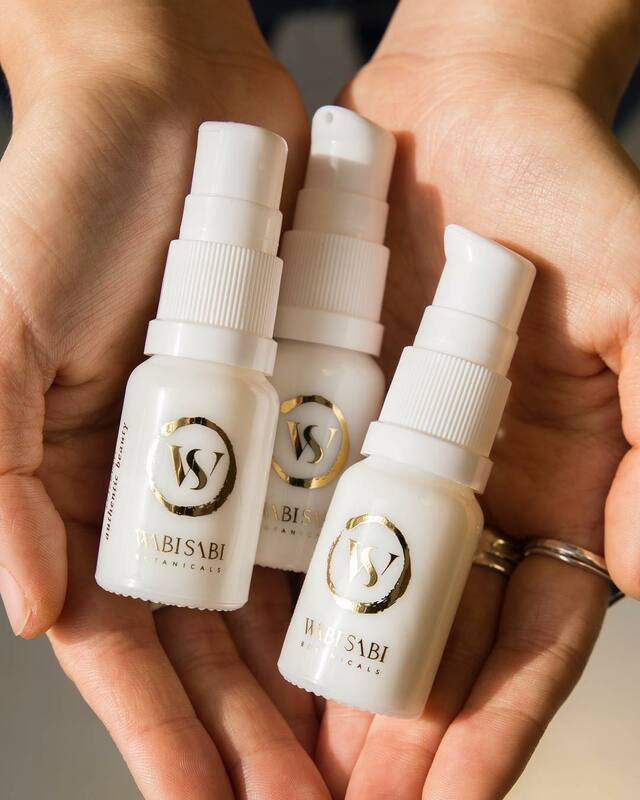 Trust me on this - a facial oil that was created to support oily, acne-prone skin can and will transform your skin. Not only are they nourishing, but they can be balancing, super softening, they can really help to reduce scarring, hyperpigmentation, and the list goes on. I'm currently trying out & loving three facial oils so let's take a closer look at each one of them. 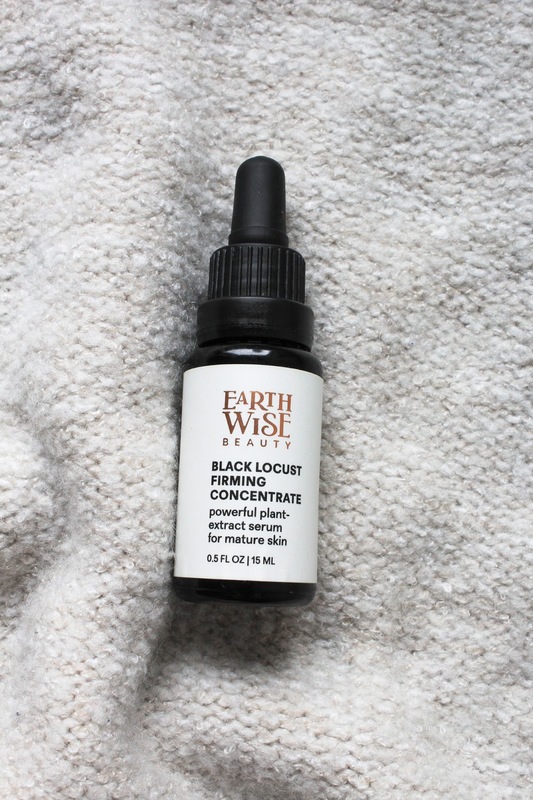 Earthwise Beauty Black Locust Firming Concentrate* is the newest product from EWB and honestly I'm always so very excited to try new products created by the mastermind that is Ava (the founder of Earthwise Beauty). 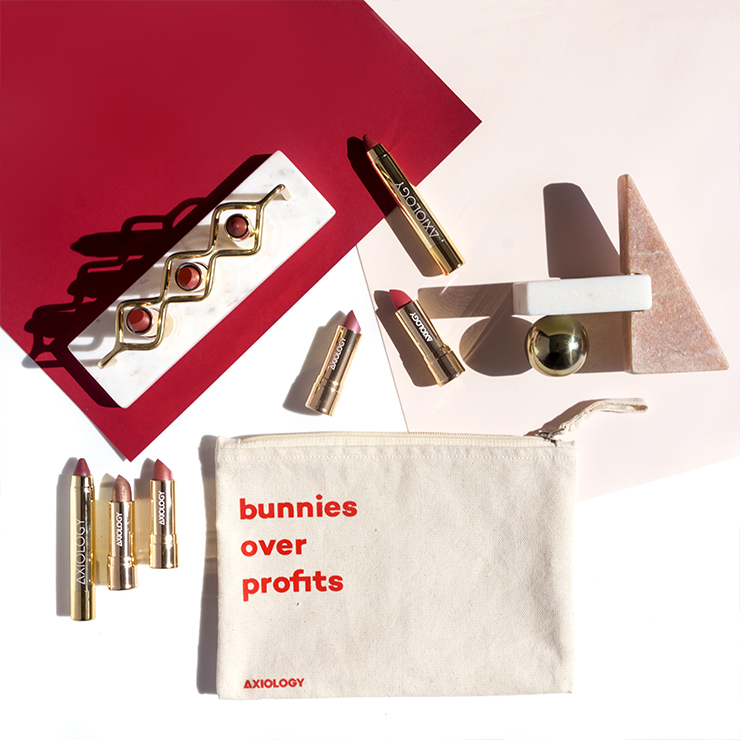 Her products are so potent, they have this great energy and I really am so drawn to them. 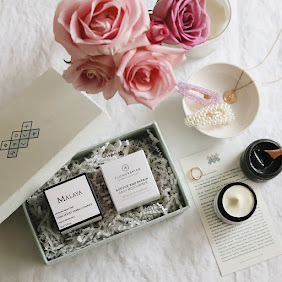 EWB products work so well for my skin and I absolutely adore that Ava is always thinking of acne-prone, imbalanced skin types and uses wonderful non-comedogenic ingredients. I immensely appreciate that! 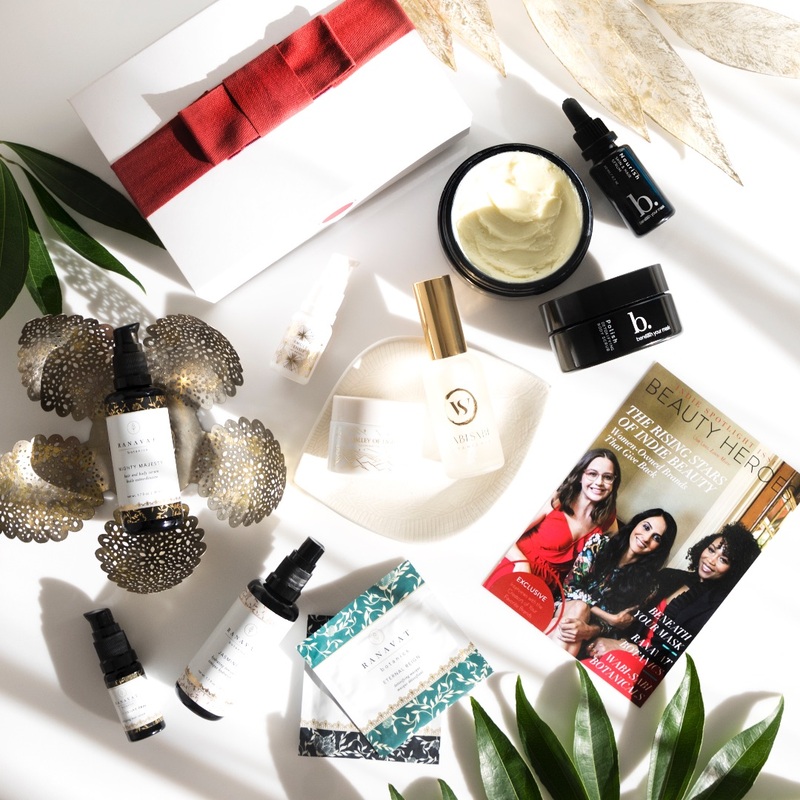 The new Black Locust Firming Concentrate is at first glance suitable "only" for mature and dry skin but in fact it works beautifully on my combination skin. And this is what I love about it - some "anti-aging" products are too nourishing and pore-clogging for my skin so it's nice to use an oil that contains "extremely nutritious seed and fruit extracts and anti-acne plant-derived ingredients in very specific ratios, for an overall effect of noncomedogenic nurturing". 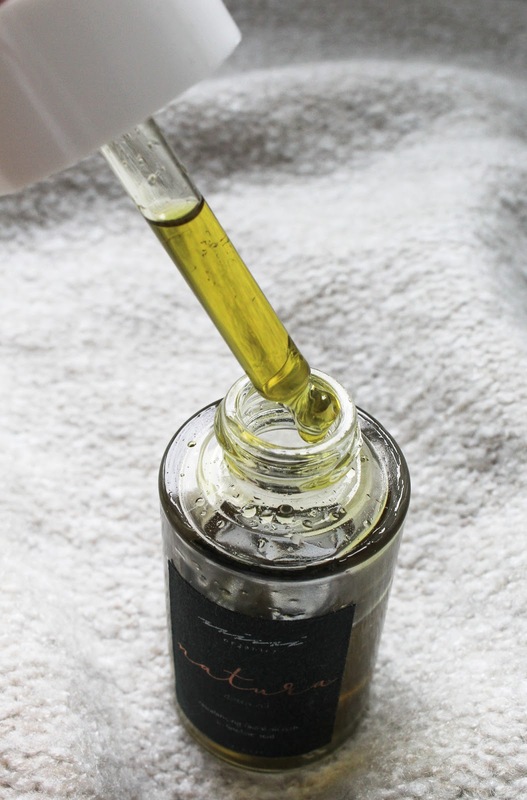 This oil is very nourishing and has a rather thick consistency but it's also really lightweight and not greasy. 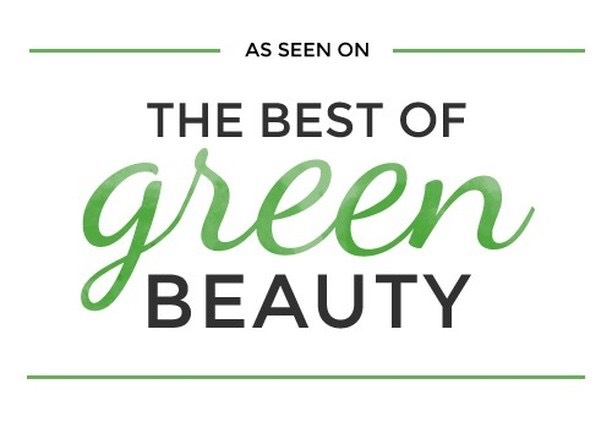 To quickly look at the ingredient list, there's Acai, Kalahari Melon, White Lupine, Sea Buckthorn, Black Elderberry and more - all in there to improve a wide range of mature skin concerns, including wrinkles, loss of firmness, loss of elasticity, and roughness, all without causing clogged pores or sensitization. I highly recommend you check out more info about the ingredients they used here. Black Locust has an earthy, dark green colour and earthy, mossy scent. I like the scent, it gives me a good feeling but as is with EWB products, it won't be for everyone. I haven't been using it for that long but I think it really helps to plump up my skin. I will continue using it and see how it performs on a long run. Oh and I also want to mention that I use Black Locust every morning, and often also in the evenings. I usually mix a drop or two with another oil. 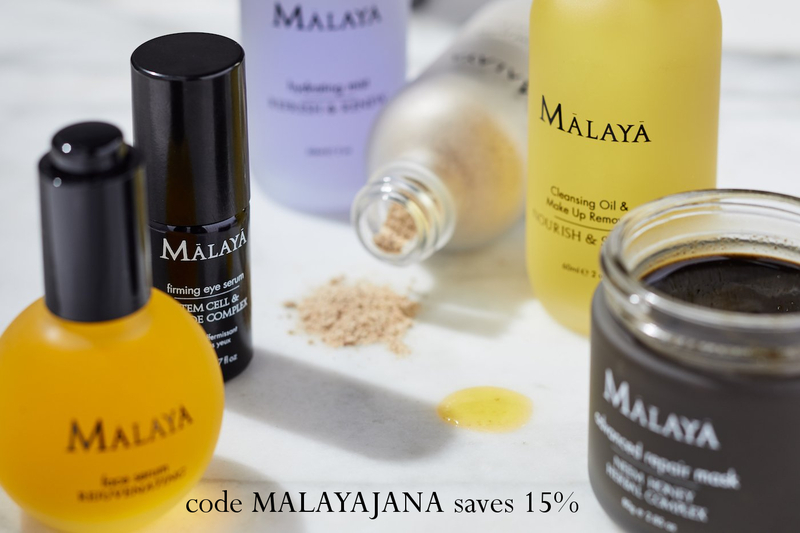 You can get Black Locust Firming Concentrate here (you can use my affiliate code "Loveliness" for 15% off your order). Nini Organics Natura Detox Oil* is the facial oil I've been dying to try out ever since I started following Nini Organics on Instagram. And trust me, you need to follow them (you can do so here). Alex (the co-founder of Nini) always, always makes me smile. He is funny, he is real, he knows his stuff and he has so much good energy that you would want to see his gorgeous face every day. I was most excited to finally try out Nini products and I have to say that I've been really enjoying them. I've been using Natura Detox Oil every morning ever since I got it and I like it very much. 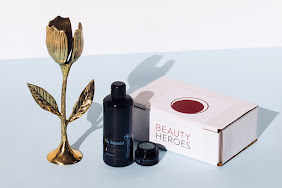 This specially formulated detoxifying facial oil is high in Linoleic acid that helps target overactive sebaceous glands to help regulate oil production & a potent herbal blend to soothe inflammation and tackle blemishes. This is what I was talking about earlier - find an oil suitable for your skin type and you will fall in love with facial oils. Natura Detox Oil contains oils that support and help to balance oily and acne prone skin, like Hemp Seed, Black Cumin & Jojoba Oils. We can't forget about the potent healing and detoxifying herbal blend consisting off: Neem (which is such a wonderful ingredient for acne prone skin), Gotu Kola, Nettle Leaf, Burdock Root, Red Clover and Milk Thistle. It's so beautiful and the delicate scent of Lavender is divine. 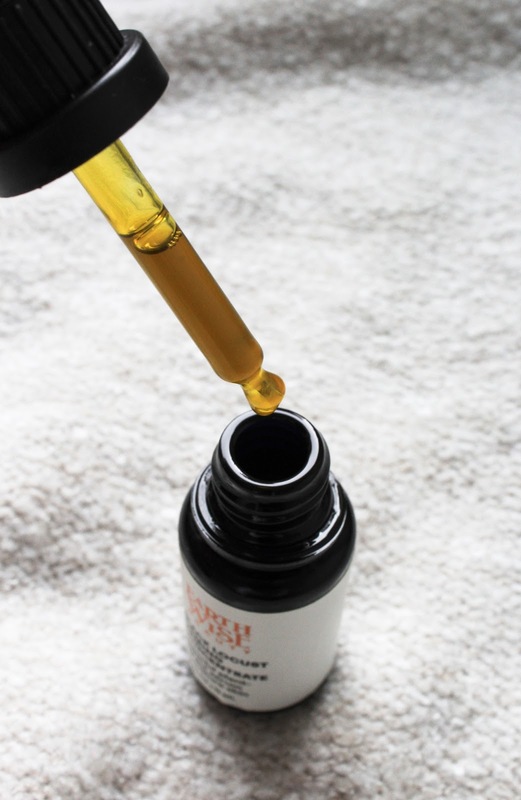 This oil has a thin viscosity, it's lightweight and it quickly sinks into the skin. So I've been using some other amazing products but I think that this oil also helps to keep my skin clear and happy. Definitely check it out, especially if you have problematic skin. You can get Nini Organics Natura Detox Oil here. 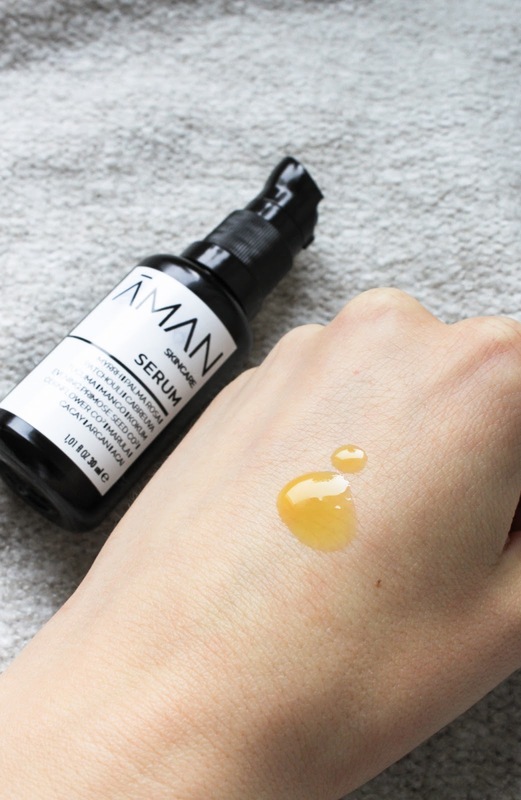 Emanufaktur Aman Skincare Serum* is a "liquid balm" type of oil, meaning it has a thicker consistency. 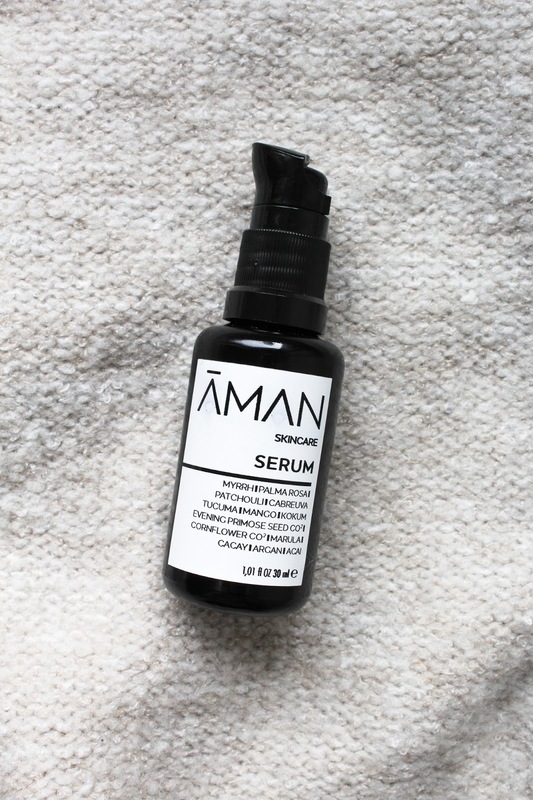 I've already shared my initial thoughts on this special serum (see here) so I won't go into too much details, but know that it contains Turmeric, Papaya, Argan, Acai, Strawberry, Avocado, Tucuma & Capuacu Butter, Oats, Chamomile and more beautiful ingredients. It has a strong scent of Citron and Patchouli which at first I wasn't the biggest fan of but I grew to like it. 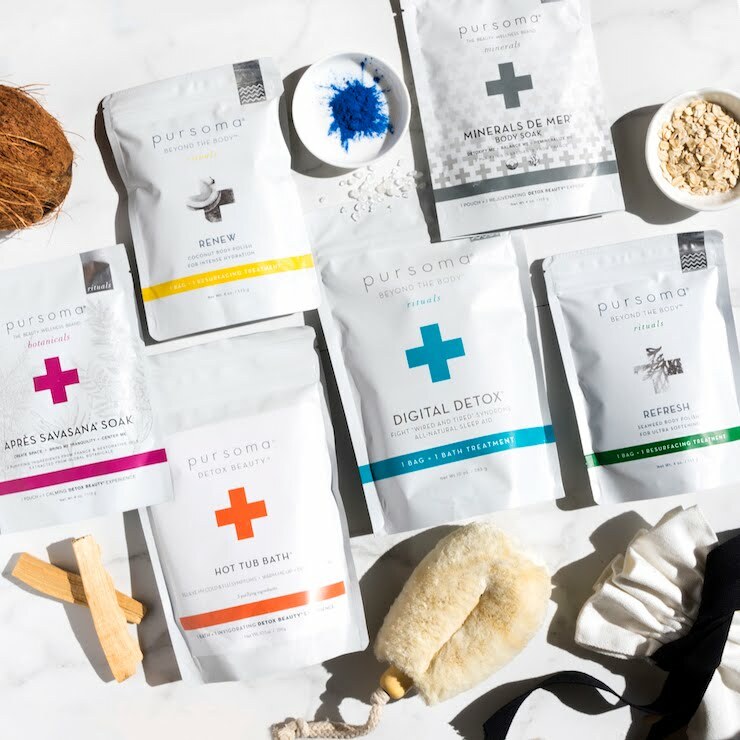 I talked to Emanuela, the founder of Emanufaktur, and she blew my mind with her descriptions and just the sheer passion it shined through while talking about this product. 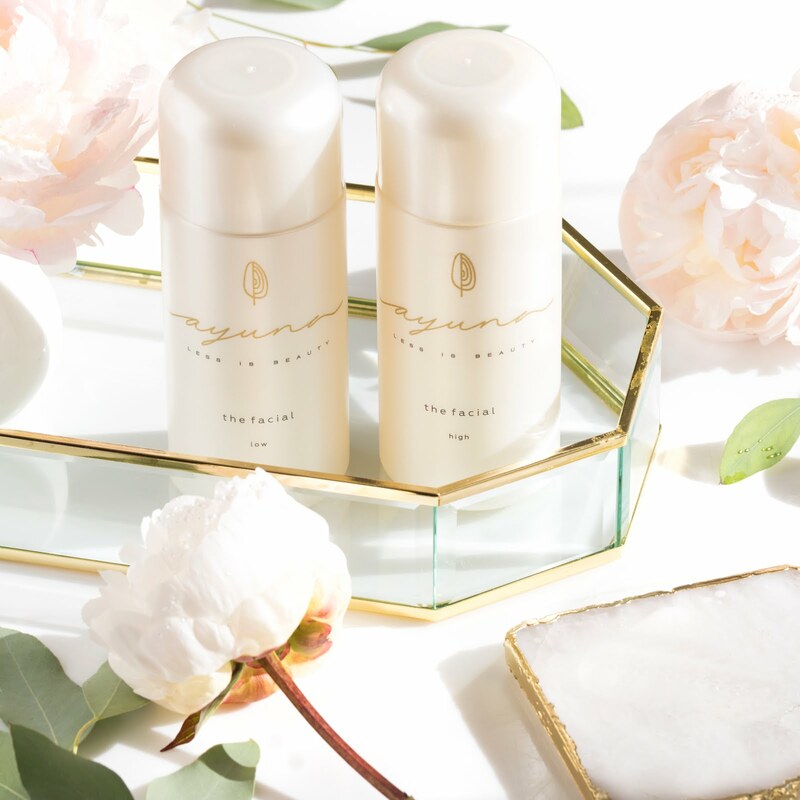 She formulates all her products first with her intuition and then wisdom, and she said she was at first surprised by this product and that she needed some time to get used to it. She described the serum or rather the scent as grounding and that it works on the first chakra, on love and sexuality (all your sexual energy is stored in root chakra). I remembered her words "use as you feel...one day you will love the scent, that day you are ready to take on a lot of old things regarding the previously mentioned things" (about grounding and the first chakra). I guess that time is now. 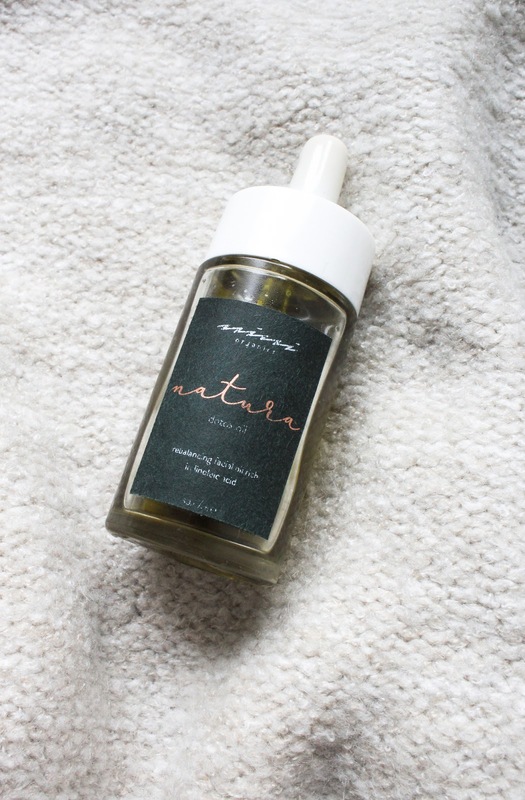 I haven't used this oil religiously but in the last week it has been my go-to evening facial oil. Very interesting. I don't want to go all voodoo on you but I believe and sometimes feel the energy of objects (just a few days ago I felt a very strong urge to get rid of some crystals and I kid you not, I felt a wave of relief when I tossed them out) and I guess this serum emited its energy and called out for me. And I'm happy it did because it's so lovely. It's lightweight, potent, moisturizing and I do think it's also brightening. I have another Emanufaktur product, their Green Balm* but I have yet to try it out. I'm waiting for it to call me by my name. You can get Emanufaktur Aman Skincare Serum here. 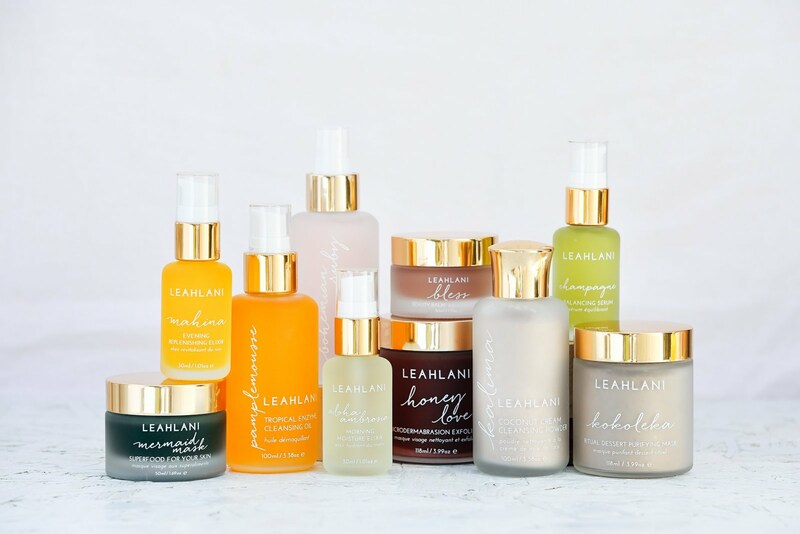 Which facial oils have you been loving lately?